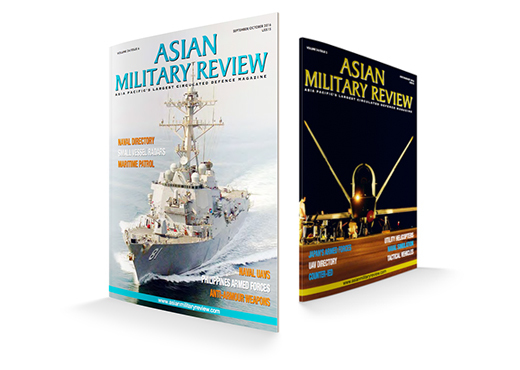 If you are currently serving in the military, then you get the chance to receive a free subscription to Armada International and Asian Military Review magazines. See a brief description of each magazine and decide if you would like to get your complimentary subscription in print or digital form. To receive your free subscription, please fill out the form. *only for those currently serving in the military. Yes, I would like to subscribe to your newsletter and receive the latest defence news and analysis in my email. No, I would not like to subscribe to your newsletter and receive the latest defence news and analysis in my email.